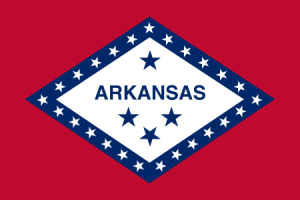 Arkansas’ lawsuit system has historically performed poorly and has continued to worsen. Business litigators surveyed in 2015 ranked Arkansas 41 in the nation at producing fair and reasonable justice. Arkansas’ judges have not embraced lawsuit reform policies passed by the legislature, but with renewed efforts from the legislature Arkansas may be able to move the legal system in the right direction. NERA Economic Consulting completed a study quantifying the economic impact of passing a bevy of lawsuit reforms. According to the report, passage of a complete package of lawsuit reforms could increase employment in Arkansas between 0.65 and 1.77%.